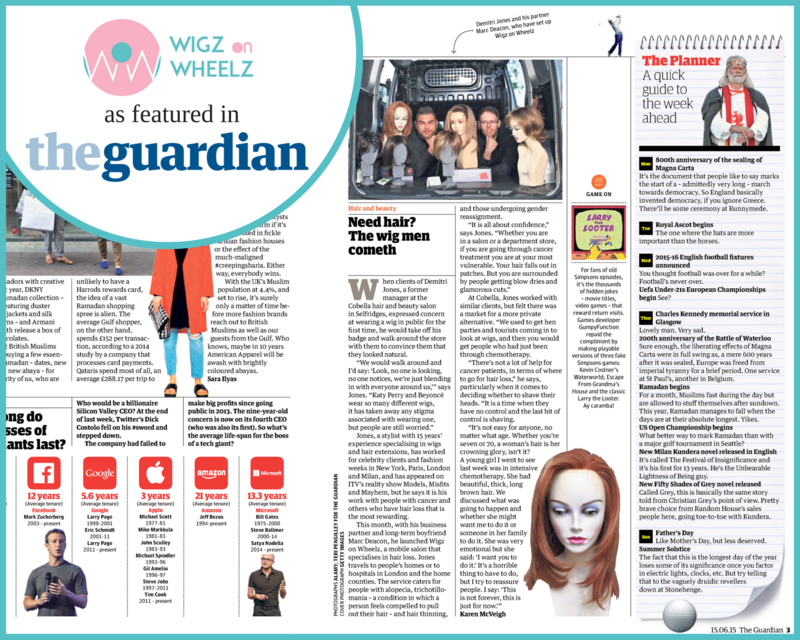 Hair care: the salon wagon taking the stigma out of fitting a wig. If you’re rich or famous, a high-end wig is usually a lifestyle accessory. If you have cancer or alopecia, getting one can be a necessary embarrassment. One hairdresser is making it easier with a van full of wigs that visits people at home.